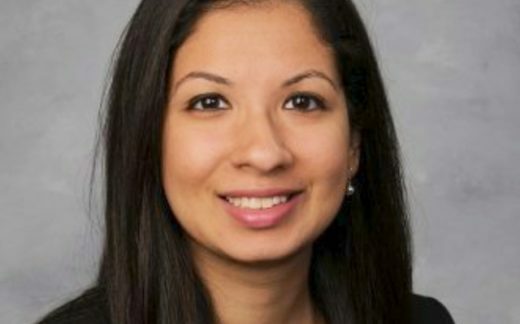 Rachna Rawal will be a Chief Resident next year at Saint Louis University School of Medicine, where she plans on educating her peers on hospital medicine, creating a quality improvement curriculum and mentoring incoming residents on their projects, and improving our medical education opportunities for medical students. Her career trajectory that she envisioned for herself at the beginning of her residency career has evolved tremendously over the past two years. Initially, she was pursuing an endocrinology fellowship but has now realized her passion for hospital medicine, quality improvement and medical education. As she ended her intern year, she realized she had the habit of ordering daily labs that may not be clinically relevant. This empowered her to spearhead a quality improvement project in her residency program to reduce unnecessary lab orders. She says it has been a challenging, and fruitful journey in generating a cultural change in her program for the last year and a half. The response to this project has been invigorating and ultimately helped her discover her passion for quality improvement and high value care.